 Stratocore delivers a powerful, continuously supported and refined core facility management solution that is globally deployed at over 130 research organizations across Europe, North America, Australia, and Asia. Our experienced team understands research management and the conduct and dynamics of research. We are leaders in understanding core research facilities and how core facilities fit within the strategic management of institutions’ overall research enterprises. Our solution is deployed globally. 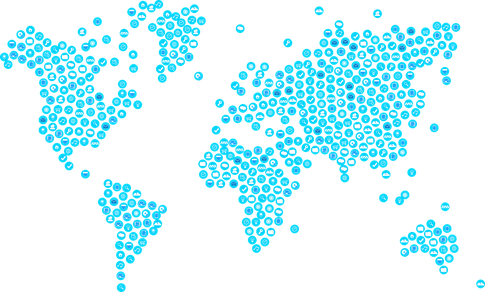 First developed 15 years ago, our solution is now used at over 130 research institutions across Europe, North America, Australia, and Asia. Core facility scheduling and ordering delivered. Sophisticated price and subsidy rules delivered. User and administrator rights management delivered. Incident and maintenance reporting delivered.